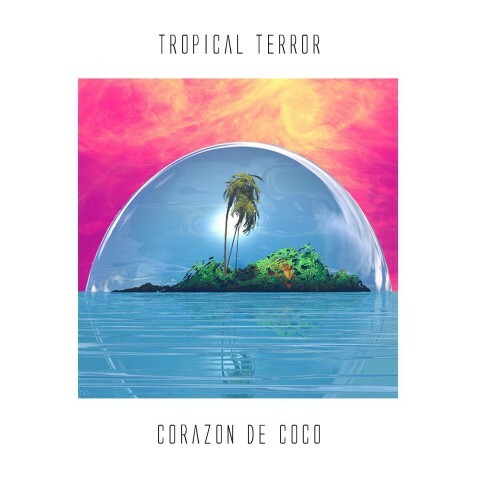 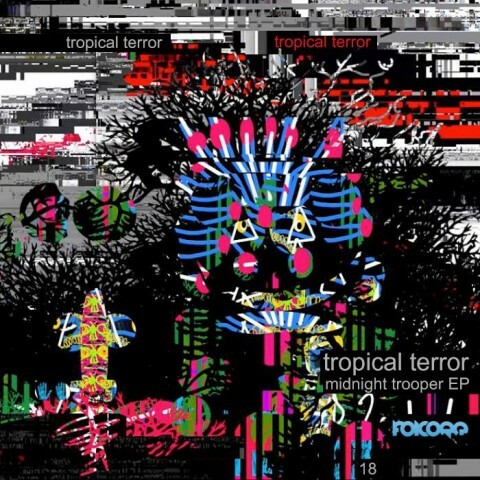 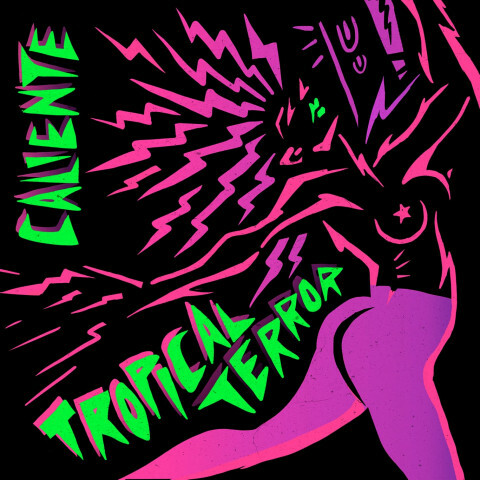 TROPICAL TERROR is a DJ / Producer from El Salvador based in Barcelona. 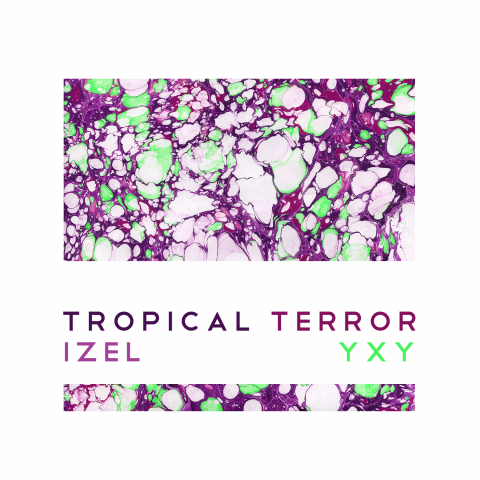 His productions are full of different shades ranging from the Experimental Downtempo through the Future House to the strength of Tropical Bass. 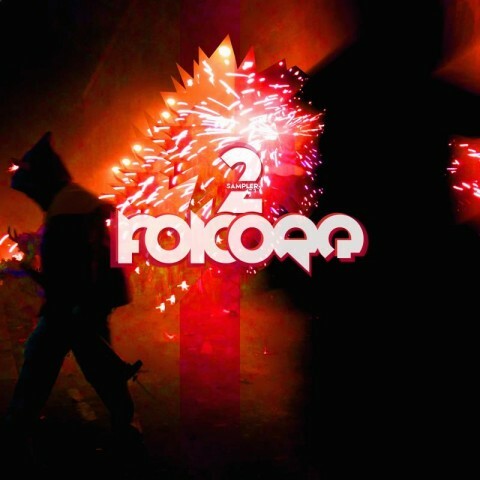 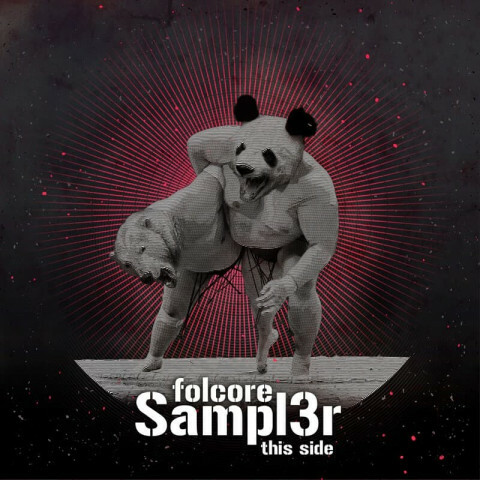 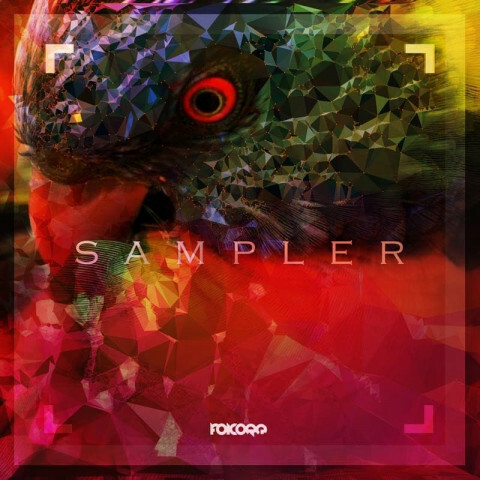 This artist has several references released through labels such as Folcore, Caballito and CUBEREC. 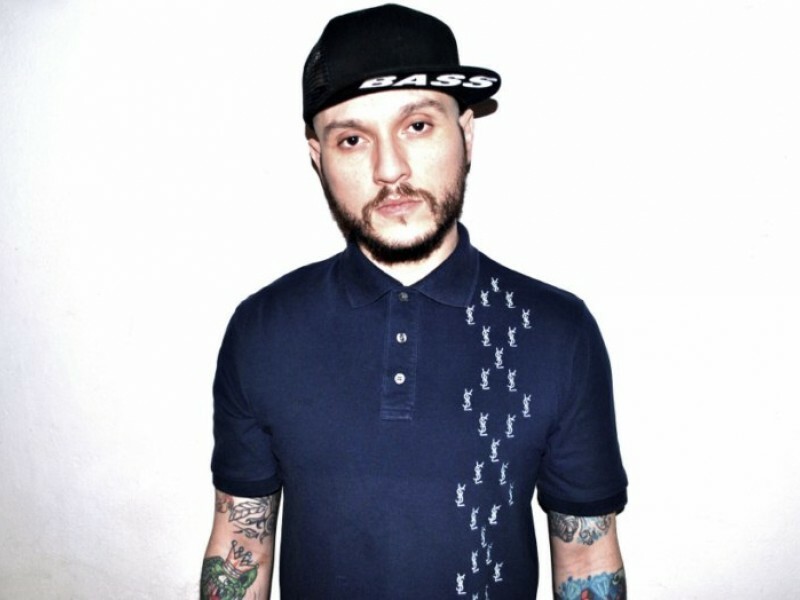 LA, Hollywood, San Salvador, Guatemala, Barcelona, Madrid, Ibiza and Graz are some of the cities where this artist has been presented in clubs and festivals.